This website and its content is copyright of John Roberts - Â© dadyougeek 2018. Most of you that follow me on some form of social media will know that I am a big lover of photography (If you don't follow me shame on youðŸ˜Š). I literally snap pictures all the time and have been addicted to instagram for years now. Over the last few months I have been binge watching some great YouTube channels! Don't ask me how I started because I can't remember, but it started out watching the excellent Casey Neistat and then I stumbled across Mr Ben Brown's channel. I have always loved recording video but have not been confident enough to put myself in front of the camera, I have done a couple of videos on product reviews but never actually featured in them myself! Whilst watching Ben's channel a lovely couple feature a fair number of times, they were Nick and Angela Miller. Ben then highlighted the fact he was using a beta version of Nick's app called Storie! This is a great and very simple app.... like all good ideas actually makes me wonder why its not been done before. 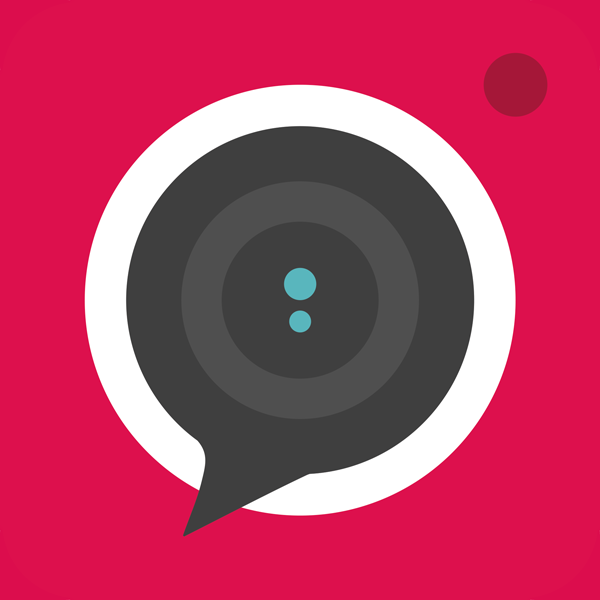 Storie is as it sounds, a video app that lets you tell a video story. You can record segments very easily and then save them for later for when you have a bunch together to make your story! You are able to add filters to the video and can use both the front and rear camera within the app! There are already thousands of users on their doing some fantastic little stories but I really think that this will be a great way for parents to share little stories, days out etc with friends and a wider creative community. So far I haven't found many parents on there but think a lot of you will love it! You can tag videos using the faithful old # and you can also share via other social media channels. Unlike other video apps (Vine, Snapchat) you are not limited to very short times. I think this would be a great way to share videos with friends and family especially if you are travelling somewhere with sketchy data, you could record your day and then upload it when you are say back at the hotel. At the moment the app is only available on iOS but Android is coming soon. If you sign up let me know so I can give you a follow!